The Gold Delta SkyMiles Credit Card from American Express is great card for Delta fliers to get or those looking to get Delta SkyMiles. Expired. With the current welcome offer, you’ll get 30,000 Bonus Miles after you make $1,000 in purchases on your new Card within your first 3 months and a $50 statement credit after you make a Delta purchase with your new Card within your first 3 months. 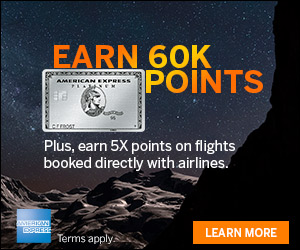 With this card, you will not only get the 30,000 point sign up bonus, the $50 statement credit and the $0 annual fee the first year, but you also get priority zone 1 boarding, $29 per person discounted SkyClub lounge access for the cardmember and up to 2 guests and free checked bag with Delta as the primary cardholder and for up to 8 companions on the same reservation. Of course, you will also get American Express benefits such as their great purchase protection, a complimentary Shoprunner membership and access to all the great Offers for You that Amex has been offering lately. 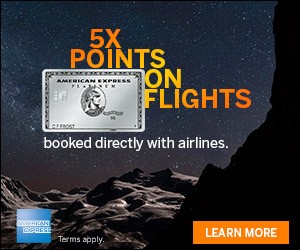 You can see more Airline credit card offers here. I was just approved for this card yesterday. I learned about it through a targeted email – my offer was for 50,000 SkyMiles – everything else was the same. Do not try to churn this card. DO NOT TRUST THEIR CALL CENTER REPS. I called American Express before applying for it. 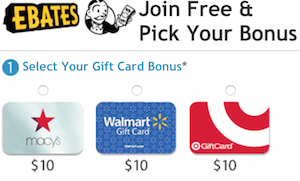 I was told that since it had been a long time since I previously had it that I would receive the bonus. I called them back several times over several months after reaching the spend. Each time I was told I would receive the bonus. After 4 months they said I do not qualify since I had had one in the past. AGAIN DO NOT TRUST THEIR CALL CENTER REPS.
calling amex is a joke… esp when talking to the Philippines!!!! !